Flickr page which contains all our club photos. Youtube channel with all our club's videos. 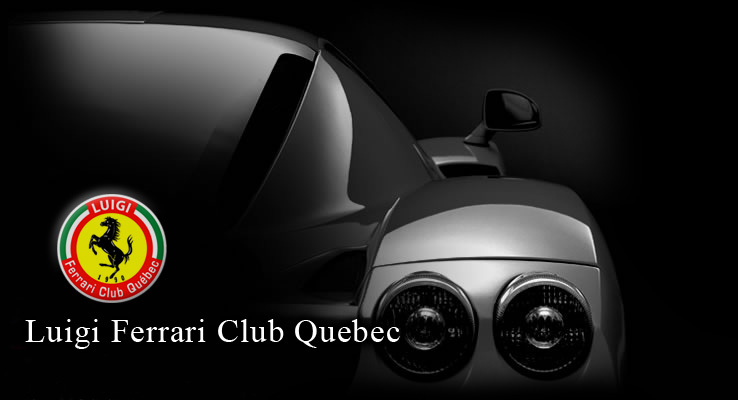 Copyright © 2014 Luigi Ferrari Club Quebec. All Rights Reserved.